Click Photos to Purchase Kits! 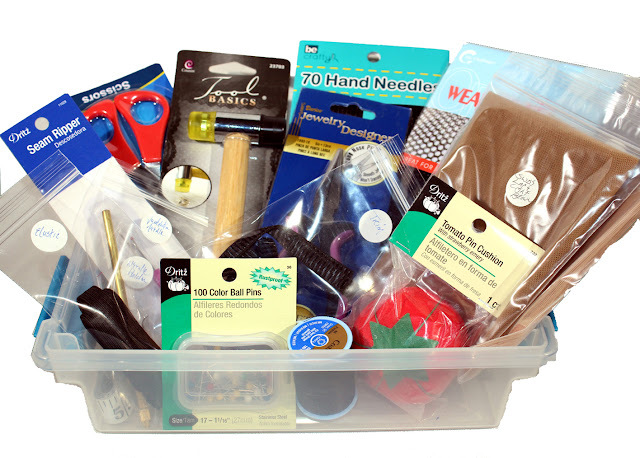 This Kit is excellent for those just learning how to sew and for those that love crafting. Below is a list of all the basic supplies included in your Kit. This kit is for those that are taking Wigmaking/Ventilation training but already have their Canvas Head and Wig Clamp. Below is a list of all the basic supplies included in your Kit. This kit is valued at $185, I am offering it to you at a 40% discount. 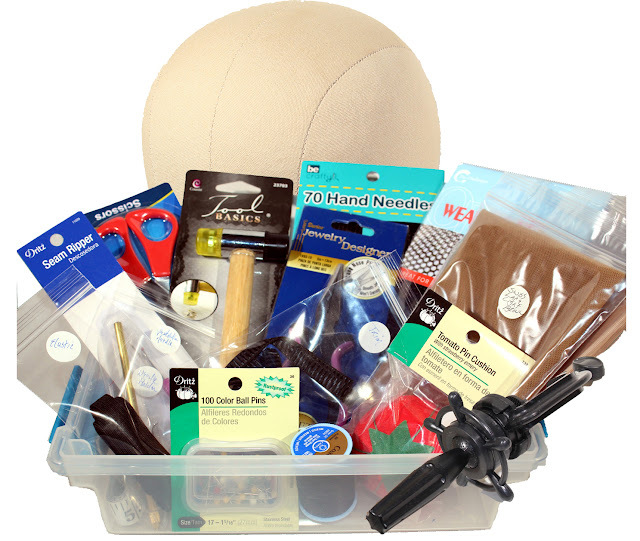 This kit is for those that are taking Wigmaking/Ventilation training and need all supplies. Below is a list of all the basic supplies included in your Kit. This kit is valued at $250, I am offering it to you at a 40% discount for $185.00! Check "Free Shipping" at checkout! 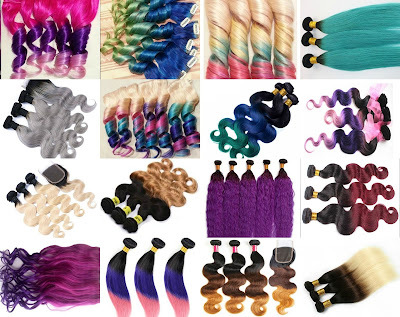 6) Canvas Head - Size 20"
Shop My Favorite Hair Extensions & Bundles!